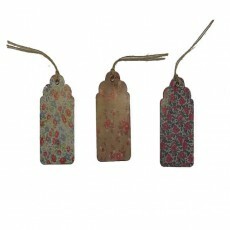 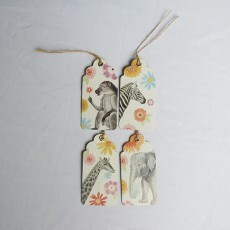 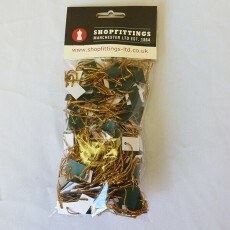 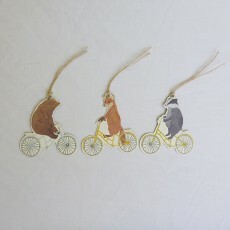 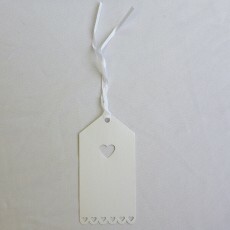 For special occasions such as weddings, birthdays and Christmas gifts tags make a present even more personal. 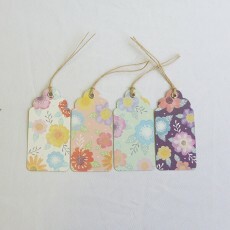 When you are sending multiple gifts to different people a gift tag can also be the item that saves your customers from making any disastrous mix-ups. 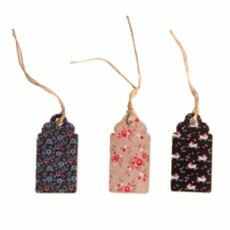 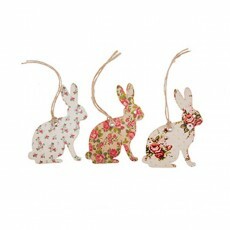 Team the products that you sell up with one of our labels for gifts. 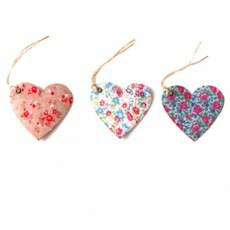 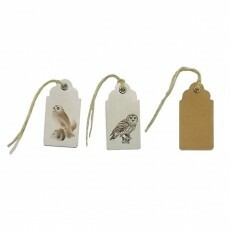 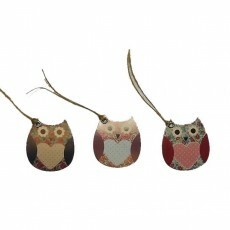 Here at Shopfittings Manchester, we stock a variety of gift tags including standard, rectangular shapes to more custom tags such as love hearts, owls and other furry critters!